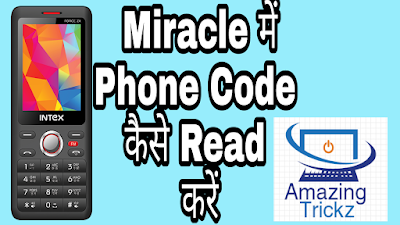 today i will tell you how to read unlock code in miracle crack and show you unlock code which told by miracle is working or not working first you need to download miracle crack by link in below the post and open miracle and choose read info if miracle crack not tell the unlock code in read info. to choose read unlock option and click on start button then connect your mobile with your pc by pressing mobile menu key then miracle tells you the unlock code for your mobile so if you want to watch how i read my mobile unlock code to watch youtube video in below . 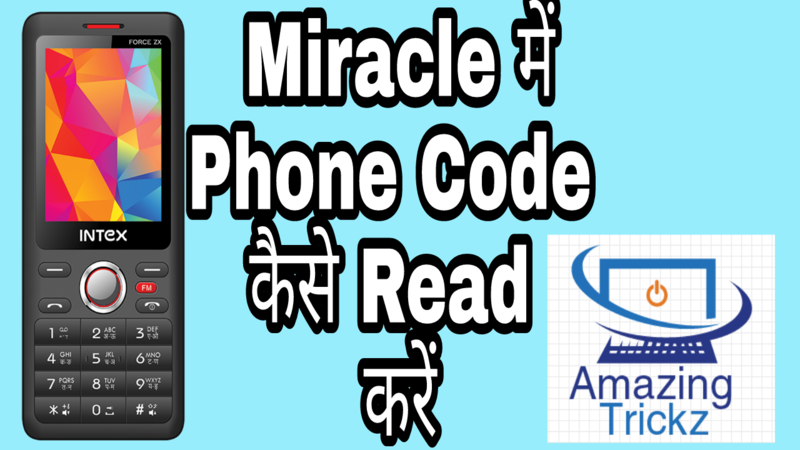 How To Read Unlock Code In Miracle ?